Supporting Teddy Riley & Dave Hollister is Michel’le and Whodini. $100 – VIP includes skip the line entry, closest seats to the stage, and a meet & greet with Teddy Riley! 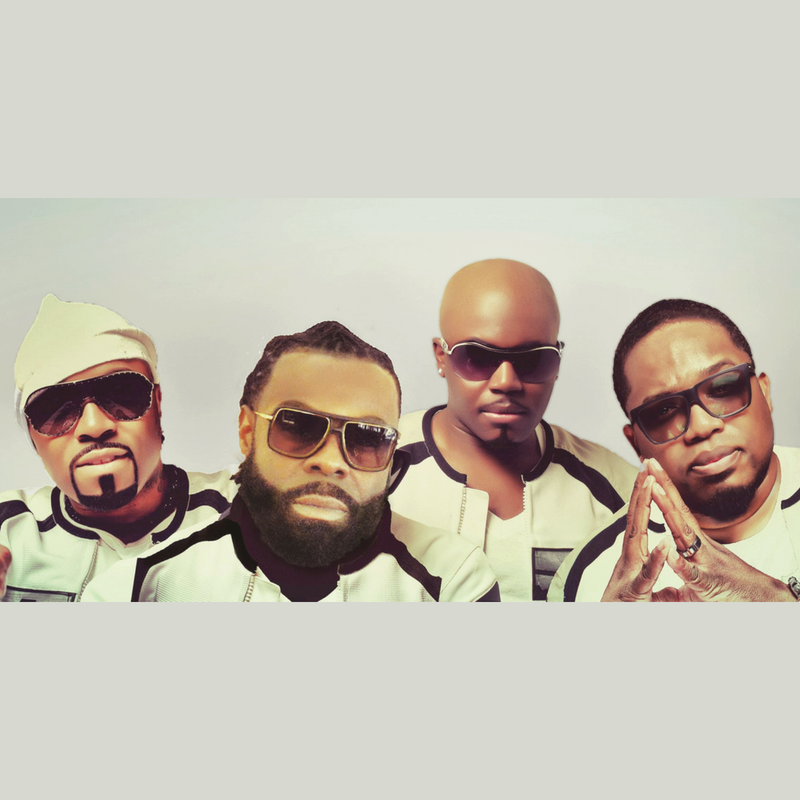 We are thrilled to host the return of Blackstreet at the historic Kalamazoo State Theatre. Between artists we will have a brief break for you to stretch your legs, grab a drink, or use the restroom. Restrooms are located both downstairs and upstairs on the east side of the building where you entered the venue doors. •There will be a shorter line entering the venue once doors open versus right before show time. We suggest that you arrive early to pass through security check points such as wanding and bag checks in a timely manner. Please have your ticket & ID ready and be prepared to open your coat or small purse. Yes! Walk ups welcomed day of show 3:00p.m. until 8:30p.m. but not guaranteed. Secure your tickets online here. For those who purchased the $100 VIP tickets, VIP includes skip the line entry, closest seats to the stage, and a meet & greet with Teddy Riley! Please remain in your seats after the show for the meet & greet. Kalamazoo State Theatre is not responsible for lost or stolen wristbands.